Earlier today, Netflix, CBS Corporation and Warner Bros. Television Group announced a four year partnership that brings more than 700 hours of previous-season episodes of CW programming to streaming subscribers of Netflix. The majority of the CW dramas currently airing on the network makes up the programming included within the deal. Starting on Saturday October 15, Netflix subscribers will be able to watch previous seasons of Gossip Girl, The Vampire Diaries, Nikita and One Tree Hill. 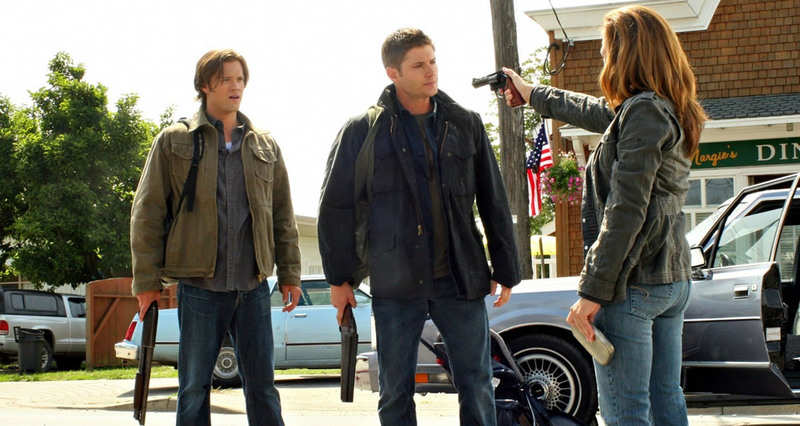 All six previous seasons of Supernatural will be available during January 2012 as well as previous seasons of the 90210 remake. Programming that’s currently debuting this season likely won’t be available until the following season in 2012. This includes the Sarah Michelle Geller vehicle Ringer, Hart of Dixie and The Secret Circle. In addition, programming that’s broadcast during the 2014-2015 season will be made available to Netflix subscribers during fall 2015 even if the current deal doesn’t get renewed in four years. With the new CW deal in place, Netflix will likely spend between $150,000 to $700,000 for each new episodes of the various series, but the rate for previous seasons will be significantly lower. The entire deal will likely reach $1 billion assuming the partnership continues over the next eight to ten years. This month is likely an attempt to provide more content for younger, teenage viewers. Since that demographic is more likely to watch television content through streaming capabilities, this partnership makes sense for Netflix’s content distribution channels used by younger consumers such as gaming consoles. This partnership also works out for CBS Corporation and Warner Bros. Television Group as the CW venture is now profitable after the deal. Previously, the network wasn’t making enough money through advertising to support the lineup of shows. 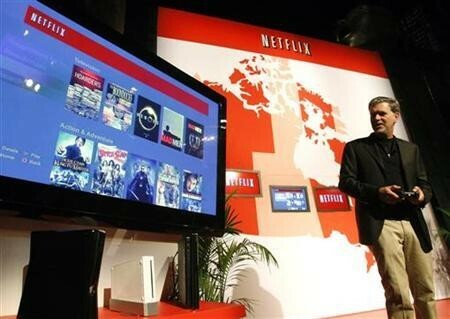 News of the deal caused a small positive spike today in the recently plummeting Netflix stock.